One-off donations are used towards, food, clean water, centre maintenance and to enhance the learning of our children through outings, field trips or other hands-on activities. 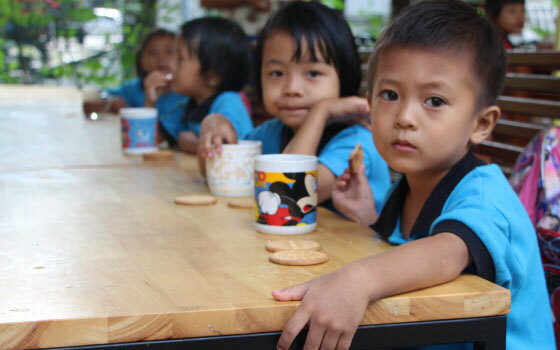 Help us to empower these children for a life beyond the classroom. Equip them with unforgettable experiences, knowledge and a hunger to discover more.